American Family Fitness Fredericksburg Gym – American Family Fitness – Join the best gym in Fredericksburg! Ready for results? Group classes are the answer. 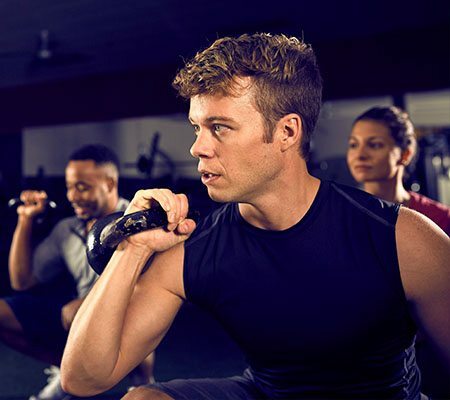 Led by a certified instructor, classes are fun, dynamic, and the ticket to improved health. 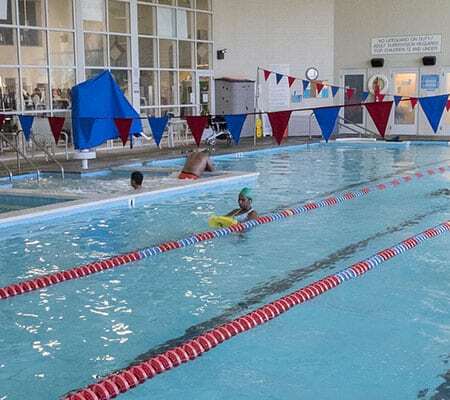 AFF Fredericksburg features 3 indoor pools for your exercise and enjoyment! We’re fit for swimming, swimming lessons, aquatic exercise, & splash pad – join the fun! You have made the commitment to working out, now let’s make sure it’s effective. Whether it’s 1-on-1 coaching, partner or small group training – we’re here to help you succeed! We’ll watch your kids while you workout at American Family Fitness Fredericksburg, with onsite childcare services for our members. Find inspiration at our mind and body studio for yoga, Pilates, and barre classes. Relax and strengthen the body while improving flexibility at our low-impact classes. Embrace a healthier lifestyle. Our Fredericksburg gym offers the fitness equipment, personal training, and group classes you need for reaching your weight loss goals.